Janella Boone, 75, of Granite Falls, passed away Thursday, December 6, 2018, at her home. A native of Yancey County, she was a daughter of the late Fred and Mary Ramsey Hall. 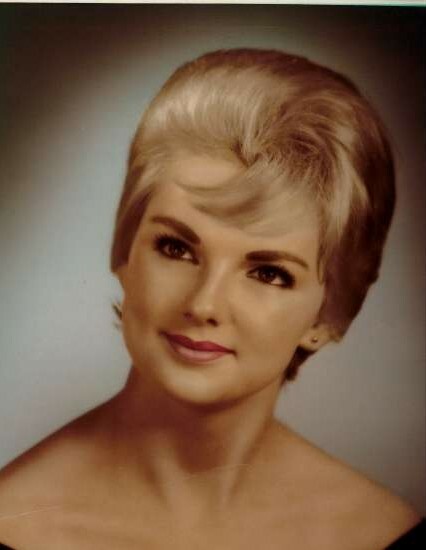 She was a 1961 graduate of Cane River High School and a 1978 graduate of Mars Hill College. Janella was a former flight attendant and an accountant. Surviving are her husband: Russell Boone; sons: Sean Boone and wife, Renee, of Timberlake, NC, and Erin Boone and wife, Denise, of Granite Falls; grandchildren: Andrew Boone and wife Caitlin, Dalton Boone, Sarah Boone, and Gwendolyn Boone; great grandchildren: Cartiff Boone and Evelyn Boone; 2 brothers: Lloyd Hall and wife, Juanita, of Lenoir and Larry Hall and wife, Melissa, of Burnsville. Memorials may be made to Caldwell Hospice and Palliative Care, 902 Kirkwood Avenue NW, Lenoir, NC 28645. Holcombe Brothers Funeral Home is serving the Boone family.